And there’s nothing wrong with any of this. Some players feel cheated (“I bought the game, so why can’t I keep my progress?”), and others think a day-one patch is a sign that developers are trying to ship an unfinished game (“Isn’t that just a cop-out so they can start making money without doing their jobs?”). These perspectives not only are entitled, but they misunderstand the modern game development process. Day-one patches are the new normal — and, hell, they’re not even that new. 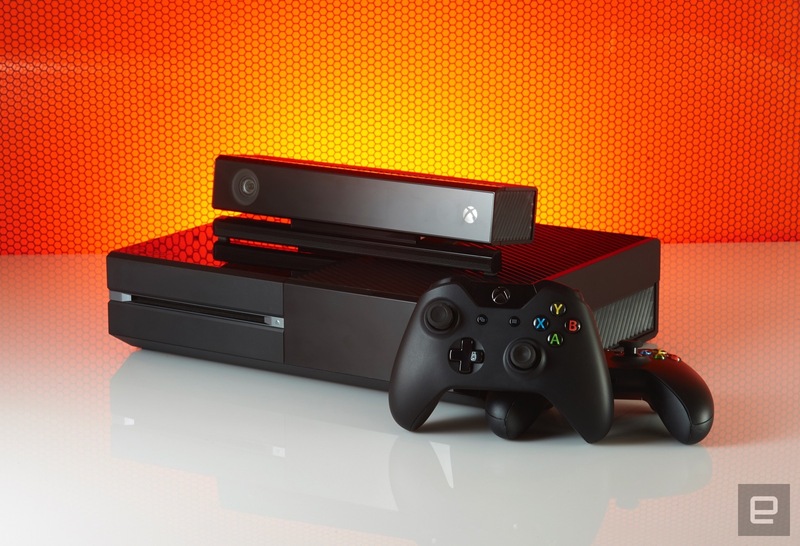 When Microsoft attempted to sell the Xbox One as an “always-on” console in 2013, the idea received so much backlash that the company changed its entire next-gen ecosystem. Microsoft abandoned the idea of a console that had to be constantly connected to the internet, while Sony crowed that the PS4 was never designed to be always-on. However, in practice, both of these consoles rely heavily on online connections. Many major, AAA games — even single-player experiences — won’t function without first connecting to the internet, and all games receive multiple patches throughout their life cycles. Some of these patches are small, but some are large updates to the core of a game’s mechanics or playability. Modern consoles are not always-on, but they are mostly-on. Within this mostly-on ecosystem, not only are developers able to release day-one patches; they’re encouraged to do so. Getting a game certified on consoles is an arduous, bureaucratic process filled with complex forms, weird benchmarks and a thousand ways to get rejected. Nuclear Throne co-creator Rami Ismail laid out the certification process in a blog post last night, and he noted that, especially in the case of disc-based games like No Man’s Sky, developers often submit their builds months in advance. Besides, not only are games today more connected than they were in the ’90s; they’re vastly more complicated on a technical level. Patches are more prevalent in general because there’s more that can go wrong or need tweaking for a game to operate as its creators envisioned. This doesn’t just apply to console games, either; PC games are just as huge, and many also require an internet connection at some point. The ability to roll out a day-one patch is a crucial facet of a mostly-on ecosystem, in which developers and console manufacturers assume all players have access to the internet, at least for a little while. Long enough to download an update, if not an entire game. A day-one patch is not a sign that the developers are trying to pull a fast one on players or that they snuck an unfinished game through certification. Sure, it seems like some games simply aren’t done when they hit consoles — we’re looking at you, Assassin’s Creed Unity — and those are worthy of our ire, especially if we’ve just dropped $60 on a supposedly AAA experience. However, day-one patches on their own are not sinister. They’re simply part of the modern game development process. 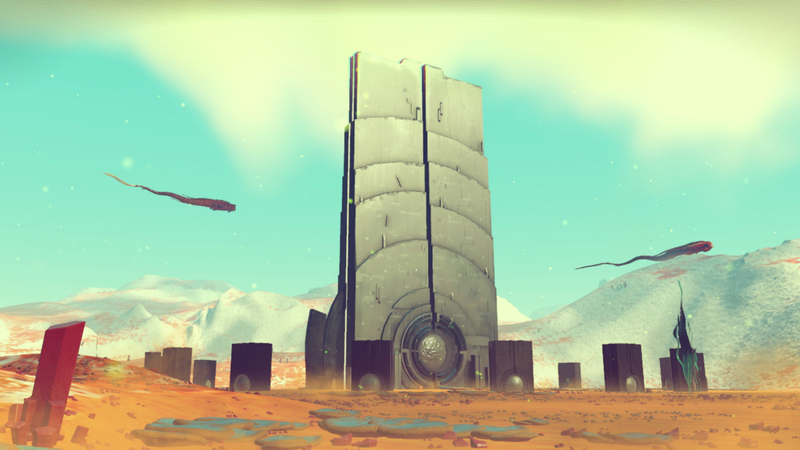 Sean Murray and the rest of Hello Games were thrust into the limelight the day they revealed the first trailer for No Man’s Sky in late 2013, and they’ve been working under its harsh glare ever since. 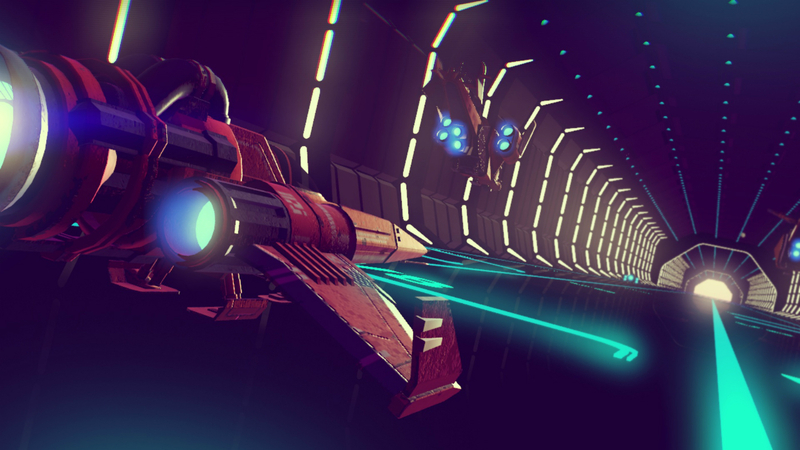 No Man’s Sky in particular is a passion project. You can hear it in the way Murray talks about devouring sci-fi novels as a kid and how he dreamed of one day playing a game that allowed him to explore entire universes from the comfort of his couch. 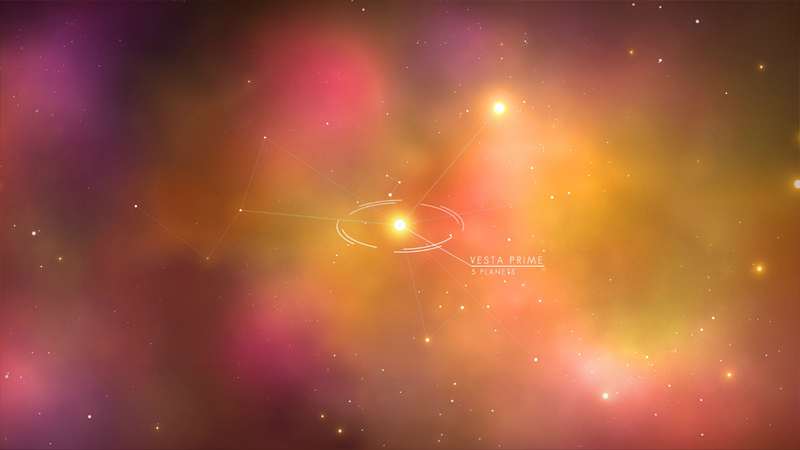 The game gained attention because it’s gorgeous, and it kept us hooked because of its premise: the idea of unencumbered cosmic exploration unlike anything we’ve ever been offered in a video game. It’s a huge project and a new experience in the gaming world. And now, with the day-one patch, it’s even better than we could have imagined. In this case, a day-one patch is not only normal — it’s ideal.